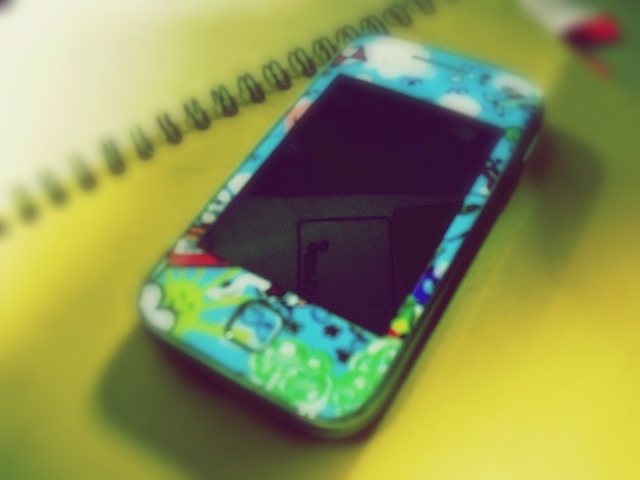 I decide it to add some cuteness to my phone, so i bought a garskin. 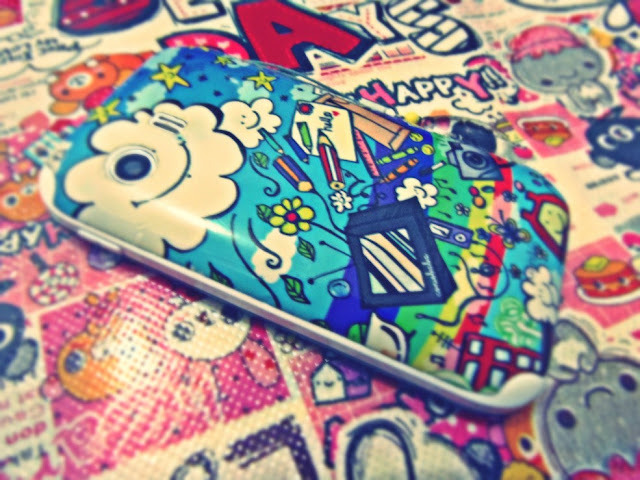 For you who doesnt knew what garskin is, basicly its like second skin for phone or the easy way to explain it garskin is a sticker that cover your phone. It may not tought like softcase or leather case, but it make my samsung galaxy Y still thin and slim manage to stay inside my pocket jeans. Garskin surely make your phone stand in the crowds, you don't have to worry somebody beside you using the same phone. A little bit of eye cather wouldn't hurt, you also can choose more simple pattern if dont wanna get a lot head turner. where do you get it? i am a galaxy y user too. 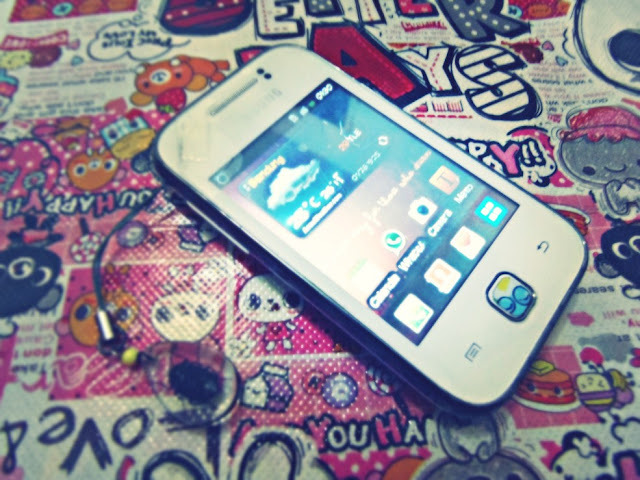 this your cover on your phone is verry cool where do you get plsss tel me!! ? ?